Ed Breitschwerdt, professor of medicine and infectious disease, has spent more than three decades studying vector-transmitted pathogens. Ed Breitschwerdt, professor of medicine and infectious disease at the NC State College of Veterinary Medicine, is the recipient of the 2017 Asa Mays DVM Award for Excellence in Canine Health Research from the American Kennel Club Canine Health Foundation. 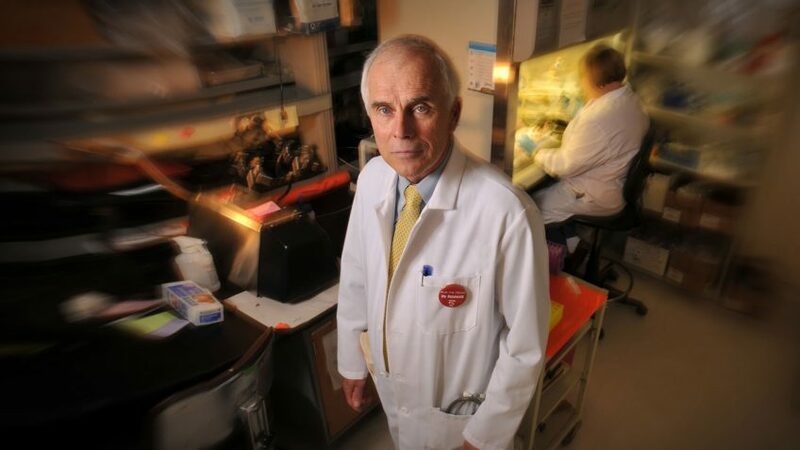 “As a clinician, research scientist and educator, he has impacted not only our current understanding, but has prepared many young scientists to continue this work into the future,” said Mary Smith, CHF board member, who presented the award over the weekend at the group’s biennial conference. Breitschwerdt is an internationally recognized expert in vector-borne diseases, a group of conditions, such as Lyme disease, that are transmitted by an infected host. He has has spent more than three decades studying vector-transmitted pathogens and co-directs the CVM’s Vector Borne Diseases Laboratory. 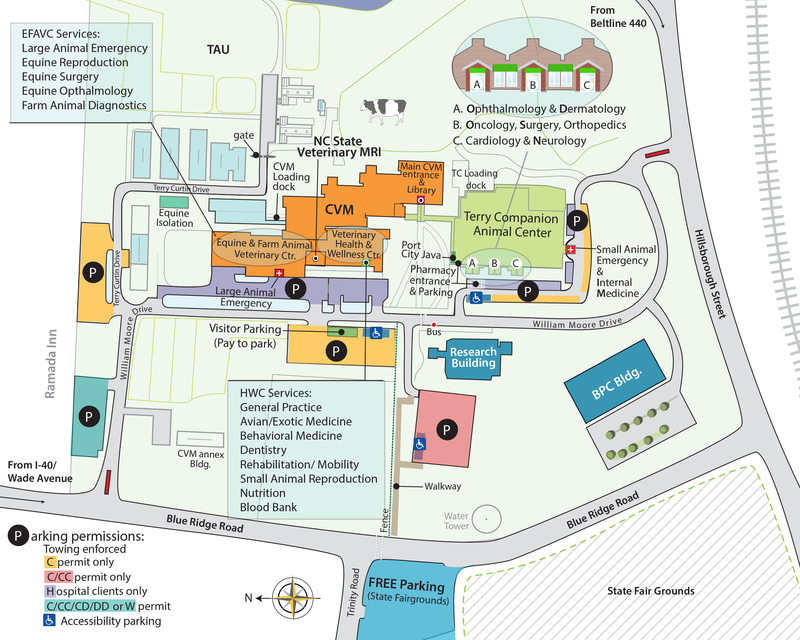 He also directs the Intracellular Pathogens Research Laboratory at NC State’s Comparative Medicine Institute. He is particularly well-known as an expert in the bacterium Bartonella and Bartonellosis, the group of infectious diseases it causes. The Intracellular Pathogens Research Laboratory isolated, genetically characterized and named the first Bartonella species ever found in a dog anywhere in the word. He is also an adjunct professor of medicine at the Duke University Medical Center. In March, Breitschwerdt received the 2017 Association of American Veterinary Medical Colleges Excellence in Research Award. Other notable honors include the Holladay Medal, the highest award given to a NC State faculty member, in 2013, and the NC State Alumni Association Outstanding Research Award in 2012. The CHF has awarded Breitschwerdt five grants for Bartonellosis and lymphoma research.